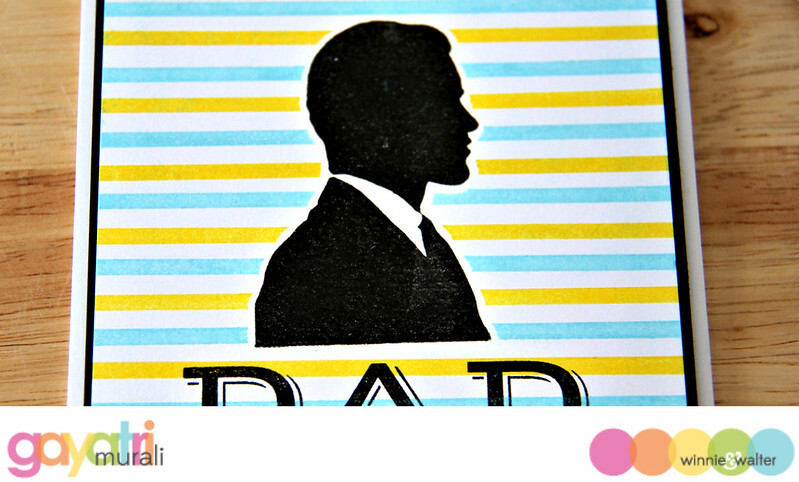 Yes, I have a dapper card to share at Winnie & Walter Blog. I have used masking technique and a lot of stamping. More details and photos on Winnie & Walter Blog.